If Stretching the City were a person, it would be a born and bred Londoner. Founded in 2010 with weekly community yoga classes in London’s Angel and corporate yoga classes in Victoria, Holborn and the City, before long we had wellbeing classes and workshops taking place in every London borough. So, why head up the M1 to set up a business when you have a thriving one in your home town? Well, firstly – there was demand. Without any advertising, we were being approached by Manchester based clients and were soon teaching yoga to UK construction giant Kier and delivering wellbeing workshops to leading law firm, Field Fisher. And business is booming in Manchester. 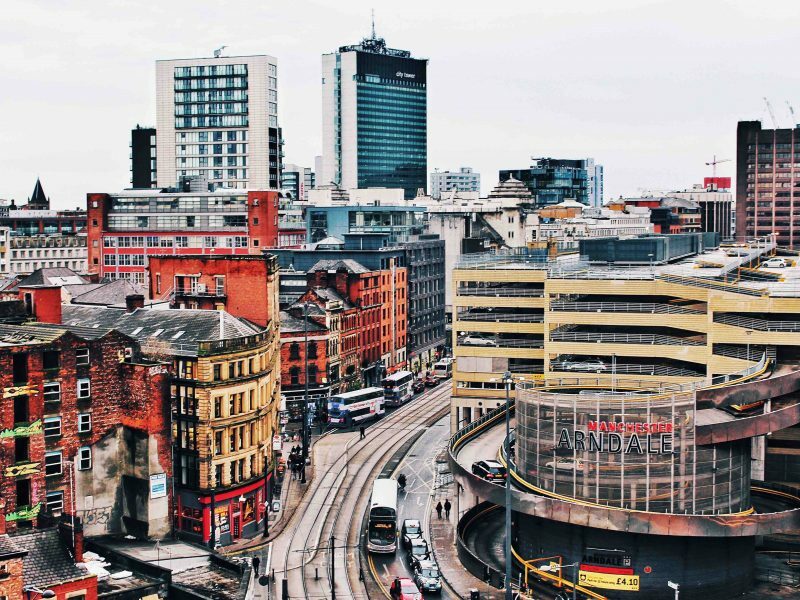 2018 ONS data showed the number of companies based in Manchester has risen by 58% between 2014-2018, with companies such as E-Commerce giant, Booking.com still to move in to their Manchester offices. 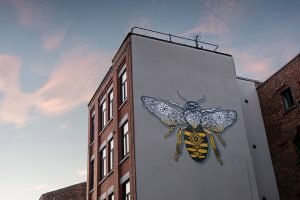 We started to recruit a team of Manchester wellbeing teachers in 2018 and having scoured the wellbeing scene of the North West, are proud to be working with an all-star line up of Manchester’s best yoga and Pilates teachers, nutritionists, massage therapists, mindfulness teachers, mental health professionals and coaches. Head over to our Team page to meet them. As one of my favourite Mancunians once said, ‘Manchester has everything except a beach’ (Ian Brown). It may still lack a coastline, but we’re thrilled it now has Stretching the City! If you’re a Manchester of Greater Manchester based business looking to bring some wellbeing in to your workplace, click here see our Manchester wellbeing services, or drop us a line to find out more. Next Post: How can workplaces mark International Women’s Day? Is Singing the Secret to Improving Mental Health at Work? What should my company do for Mental Health Awareness Week?